Still love the brand. I need to look again for a new one after letting one go a while back. ericf4 wrote: Still love the brand. I need to look again for a new one after letting one go a while back. Do you still have the B2? A Supermarine 500 is at the top of my list. Oops. Nope. B52 is gone. I tend to wear the MBII less in the summer; just one of those things. It will, however, be on Art's strap when it goes back on the wrist. It funded the first JLC I think. 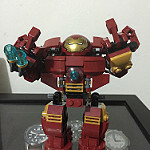 ericf4 wrote: It funded the first JLC I think. Got it. 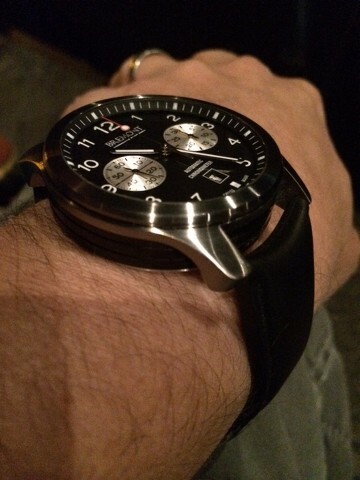 That was a cool Bremont. 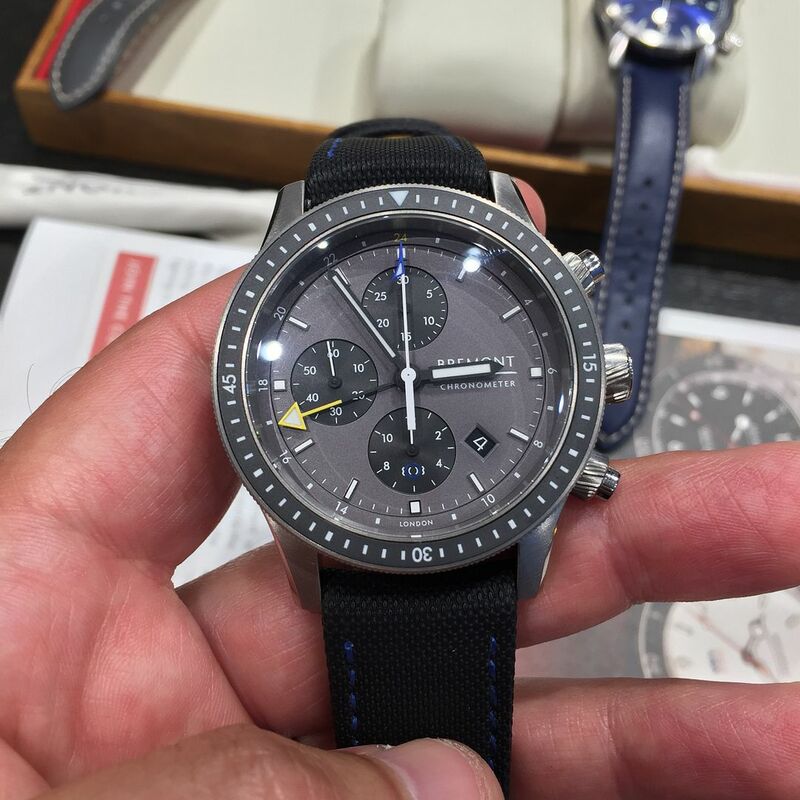 I'd love to get back into the Bremont fold. pretty happy with the sotc presently and really only one additional piece I'm looking at. The new ones are pretty sharp; America's Cup and Boeing editions. 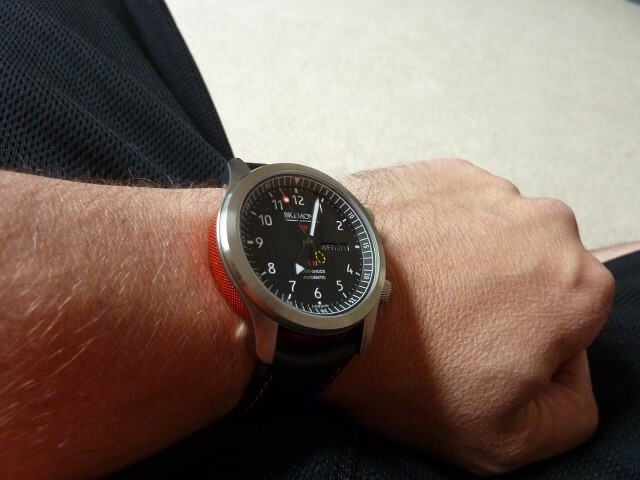 I'm pretty sure that the U-22 will be my next Bremont, but damn if that Ti Boeing 247 ain't hawt! I miss having one. Love the brand and the English brothers' ambition, cool pieces, great service, and they have a fantastic US rep in Mike Pearson. I do love the brand but frankly right now beyond my supermarine, there's not many must have pieces for me. Did love Freds Boeing chrono though. Show off! Seriously, great write-ups. Man, it's sure quiet in here. 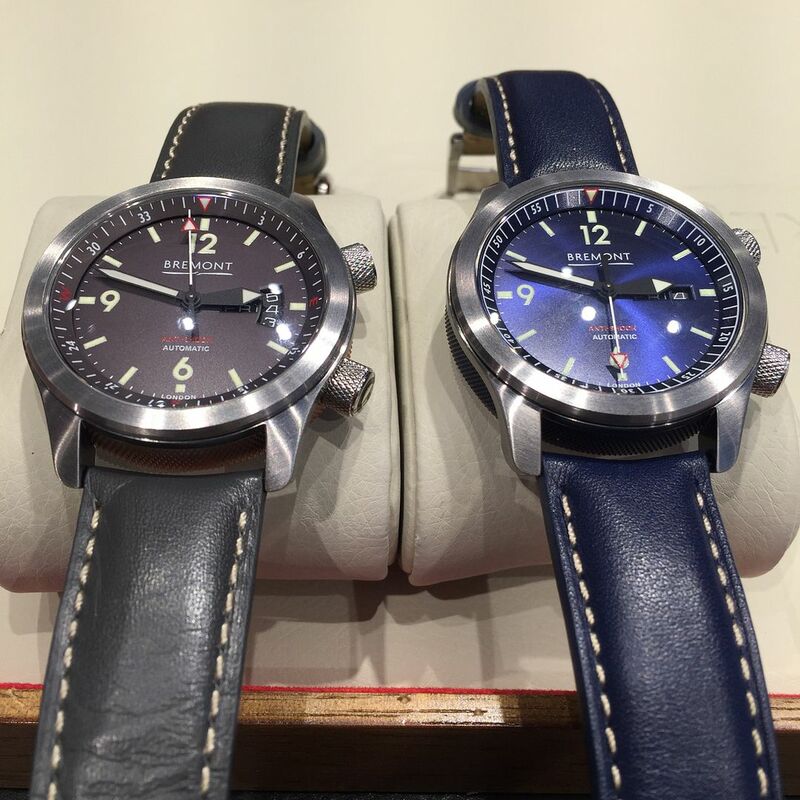 Hasn't totally dampened my enthusiasm to pick one up, still riding my first impressions with checking out the full Supermarine collection (including a Terra Nova, which was a surprise) at the NYC boutique a few weeks back. Heading to the NYC Boutique tomorrow night for another exciting episode of the Bremont Adventurers Club. For any locals there are still a few spots available. 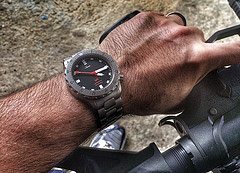 loved my brief time with the terra nova, and the u2 has had as much staying power as any watch i've rented for quite some time. I really enjoyed my blue Supermarine... 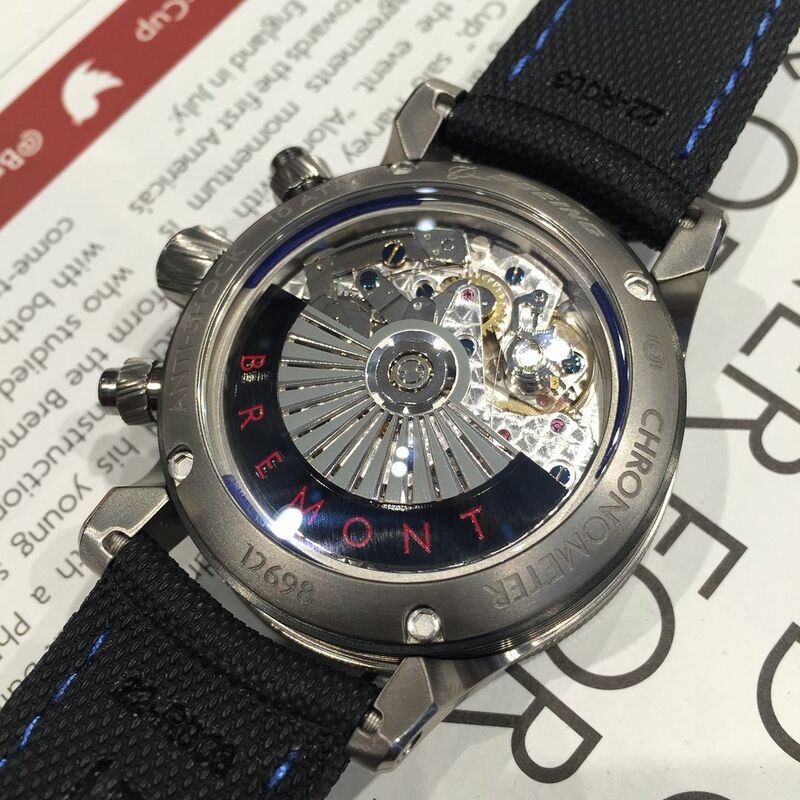 If Bremont ever does a blue Supermarine in titanium, I'm getting one. Would also like to try a MBII and a Solo. Just really needed funding for a JLC and the supermarine seemed easier to let go and pick up down the road. 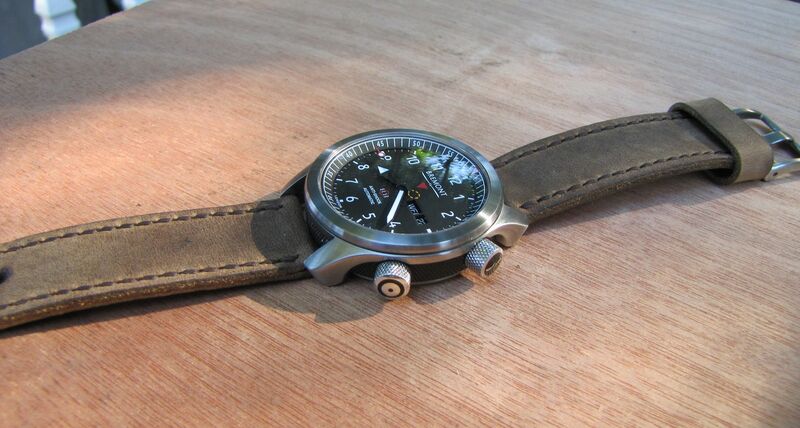 I haven't had naughty bremont thoughts in a long time.